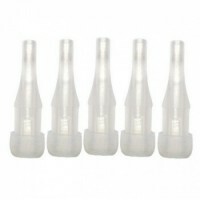 iBreathe cartridges for the eGo-C and eGo-T electronic cigarette systems. 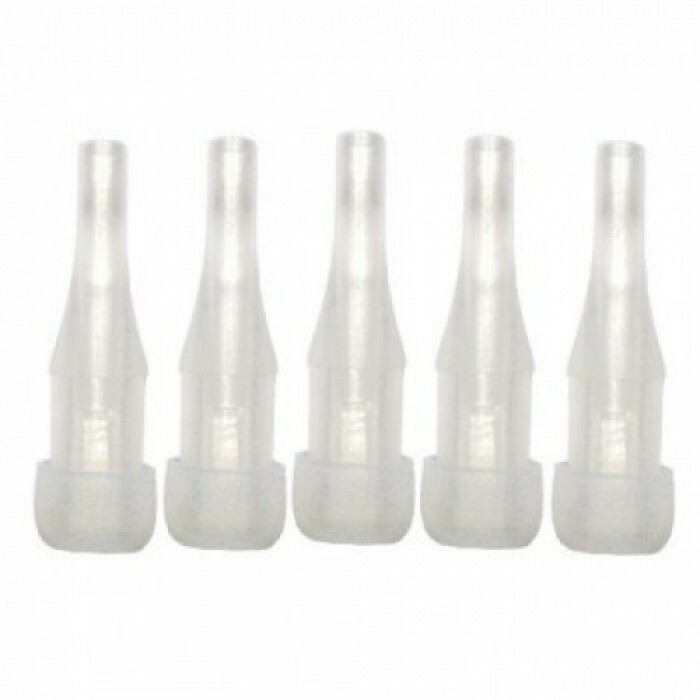 They can be easily refilled and reused over and over again, ideal for those who want to quickly change flavours. They do however have a finite lifespan, over time the hole may get bigger which can casue leakage. When this occurs it should be discarded and a new one used.